Petro Piping maintains an inventory of standard and special grades of seamless and welded pipes to meet your project needs quickly and reliably. No matter what industry you’re in Petro Piping can provide the materials you need, including API, ASTM, ASME, NACE, DIN, AISI, MSS,JIS specifications. With more than 10 years of combined experience, vast industry knowledge, competitive prices, the ability to procure hard-to-find products and fast delivery, we help you complete your projects on time and on budget. 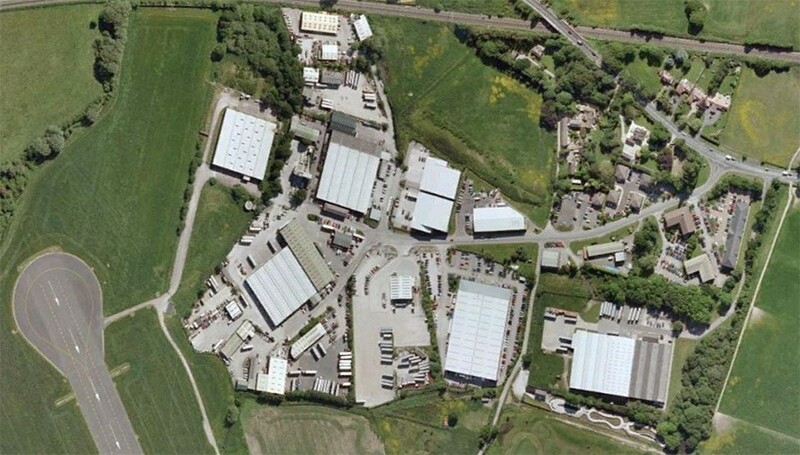 We can also provide you with any of the special services you need to ensure your special project requirements are met, including threading, fabricating, coating and logistics. 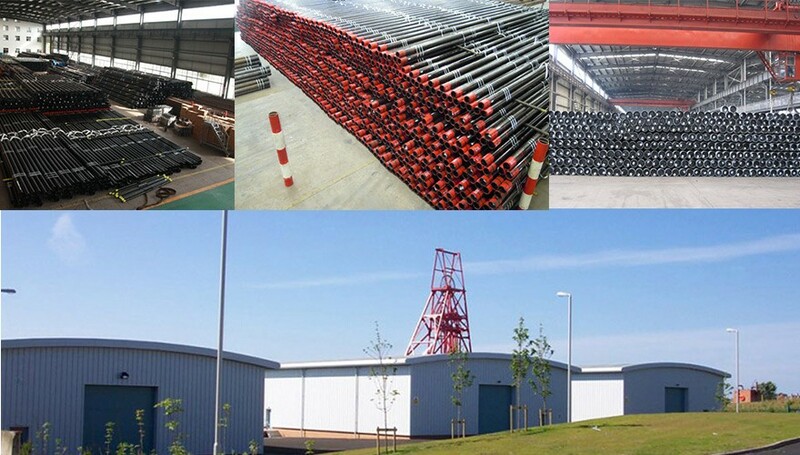 We can offer Seamless Steel Pipe in Carbon, Stainless, Chrome Alloys, and Nickel & exotic grades. 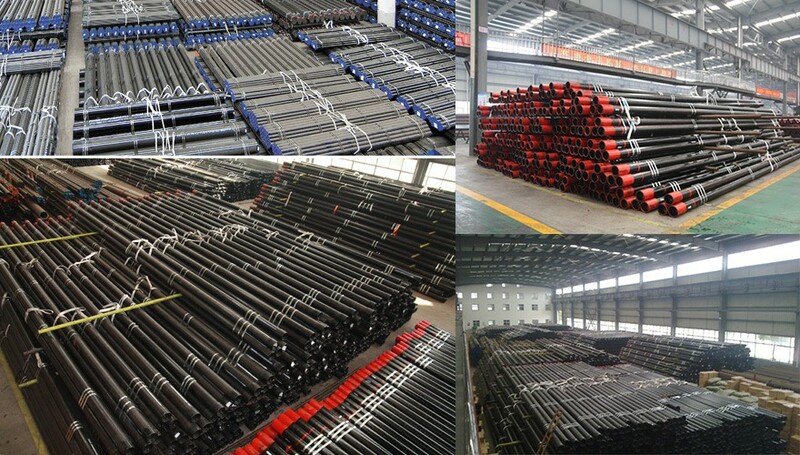 Seamless steel pipes are used because of their increased ability to withstand pressure, their excellent uniformity of shape, and their greater strength under loading. Although seamless pipe can sometimes be more expensive than welded pipe, this increased ability to withstand pressure allows you to use pipes that are thinner and lighter, which can help cut down on expenses. 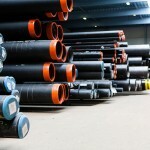 We can help decide which grade and type of steel pipe is needed for your project. At Petro Piping, we stock & supply seamless A53B, A106B/C & API 5LB carbon pipes from a wide range of quality manufacturers, helping you get the materials you need to complete your project on time and on budget. 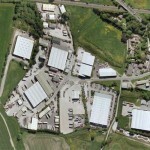 Simply put, we have the right grade and size to meet your special requirements and quality standards. Seamless carbon pipe is used in a range of applications in all different industries, including petrochemical, environmental, energy, and more. Thanks to more than 100 years of combined experience and vast knowledge across multiple industries, we can help match you with the right product for your unique application. Our friendly, knowledgeable customer service representatives will listen to your needs and can offer suggestions to get you products that meet your requirements. Stainless steel pipe and tubing are used for a variety of reasons: to resist corrosion and oxidation, to resist high temperatures, for cleanliness and low maintenance costs, and to maintain the purity of materials which come In contact with stainless. The inherent characteristics of stainless steel permit the design of thin wall piping systems without fear of early failure due to corrosion. Type 316 is widely used in the sulphite paper industry and for manufacturing chemical plant apparatus, photographic equipment, and plastics. Type 316L, like 304L, is held to a maximum carbon content of .03%. This permits its use in welded assemblies without the need of final heat treatment. 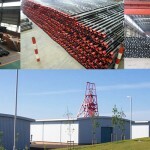 It is used extensively for pipe assemblies with welded fitting. Other fields where stainless steel pipe and tubing are used are: aviation, electronics, automotive, cryogenic, marine, air conditioning and heating, medical, architectural and textiles. Petro Piping stocks & supplies Seamless Stainless Steel Pipe for the Petrochemical, Oil & Gas, and Industrial applications. Common grades in ASTM A/SA312 304/L and 316/L are readily available from stock. Let us help you get the materials you need to complete your project on time and on budget. 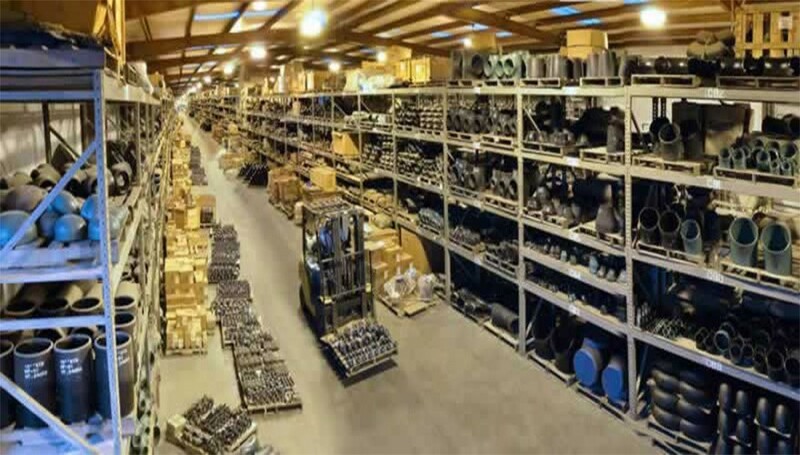 We can help supply all of the High Yield Seamless API 5L steel pipe or line pipe supplies that your company needs for use in the oil or natural gas industries. API 5L Line Pipe Specifications for these pipes regulate usage for standard Grade A and Grade B pipes, with Grade X indicating stronger variants for drilling, production and transport requirements for offshore, arctic, deep well or harsher environments. Let Petro Pipes help you with your pipeline requirements. Petro Piping stocks & supplies Seamless High Yield Carbon Pipe from mills on most major AML’s. We will help you get the materials you need to complete your project on time and on budget. Petro Pipes stocks and supplies Seamless A/SA333 Grade 1/6 Pipe for your Low Temperature Service applications. It covers seamless and welded steel pipe for use at cold temperature service up to minus 50° F (minus 45° C). ASTM A333 Grade 6 Low Temp Seamless Carbon Steel Pipe is an alloy steel with similar properties as AISI 4032 steel. Let Petro Pipes help you get the Low Temp Carbon Pipe you need to complete your project on time and on budget. Often referred to as “P-Grade” material, Grades P-11, P-22 – P-91 & P-92 are prevalent grades for the power industry, while P-5 & P-9 are the major refinery processing grades utilized. Petro Pipes stocks & supplies Seamless Chrome Moly Pipe for your the Power, Petrochemical, and Refinery applications. Petro Pipes stocks & supplies Seamless Nickel Alloys and Exotics for the Nuclear, Medical, Petrochemical, Aerospace and Turbine Industries. Seamless Nickel Alloy Pipe is the optimum choice for high temperature applications, where critical media is present, and high pressure comes into play. Seamless Aluminum bus pipe is an extruded tubular product used to convey electricity. 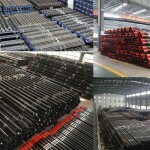 Seamless bus pipe is generally made of 6063-T6 or 6061-T6 alloy. Petro Pipes stocks and supplies a complete inventory of carbon steel pipe including ERW (Electric Resistance Welded) and DSAW (Double-Submerged Arc Welded) pipes, ranging in size from 1/8 inch to 60 inch OD. 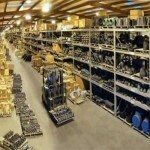 Along with commodity grades and sizes, we can supply many odd-ball & hard-to-find sizes. Ask about our pipe beveling, grooving, painting and coating options. Petro Pipes stocks & supplies welded pipe in accordance with ASTM A312, ASTM A358, and as rolled and welded. We work with a range of material grades that include 300/400 series of stainless steel, Duplex and other specialty alloys. We can fulfill our customer’s project requirements by providing welded pipe sizes of between 2″ to 48″ with schedules that include 5S, 10S, 40 and 80. Welded Stainless Steel Pipe is used in the Petrochemical, Oil & Gas, and Industrial applications. Welded pipe can be cheaper to manufacturer than seamless pipe for your applications that require corrosion resistance. We will help you get the materials you need to complete your project on time and on budget. 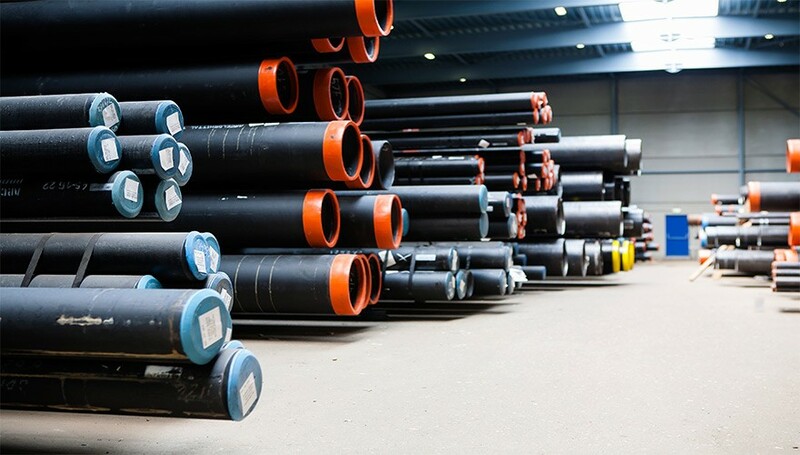 Our in-house specialist knowledge and experience in the manufacture, supply and delivery of API coated line pipe to the oil and gas, water and slurry pipeline markets, allows us to support you at every step of your project’s lifecycle. This includes planning, prequalification and audit, procurement, production surveillance, quality management, in addition to onshore and offshore logistics solutions. We manage all projects in accordance with the provisions of our ISO 9001:2008 accredited Quality Management Systems.